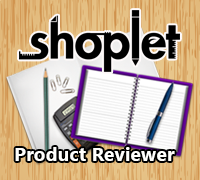 *Disclaimer* I received the mentioned item free or at a discounted price in exchange for my review. All opinions are my own. She also has storm weather anxiety & separation anxiety when she has to be away from me. I will say that at first she DID NOT like these bites. I had to mix one with one of her favorite dog treats...but now she eats them up, of course I have to crumble it up because she has a tiny little mouth and she’s a little diva. These have been a lifesaver! She loves to go “bye-bye”, but gets a little restless after awhile. we just give her one of these and she isn’t as anxious (but she still doesn’t care for the maintenance guy...& I can’t blame her). I love being able to see a difference in her & help her enjoy going on long trips. 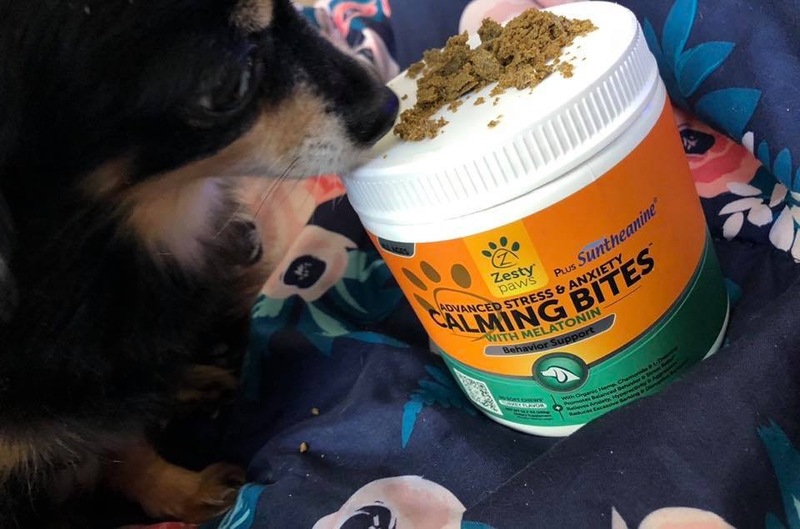 If you have a dog who gets anxious for any reason, just give them 1 or 2 of these calming bites (depending on the size of your dog) about 30-45 mins before the stressful situation & your pup should be okay!